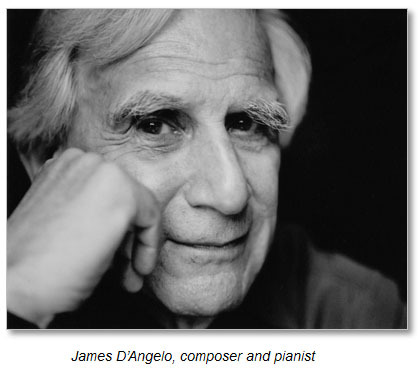 JAMES D’ANGELO MUSIC is a comprehensive view of this composer/pianist’s career, works, publications, recordings and concert performances. Included are complete listings of his works by genre. They are presented with examples to which you can listen.